How Many Riders Here Own 2 Sleds? Previous Sled(s): All Polarii and one Yamaha. Favorite Riding Area: Most anywhere north of M-28. Had two, sold one this spring, ordered two more.. Guess I will have three next season. I have 4 adult-sized sleds (2003 F7, 2012 800 Retro 50th, 2014 El Tigre 600, 2015 7000 4-stroke). 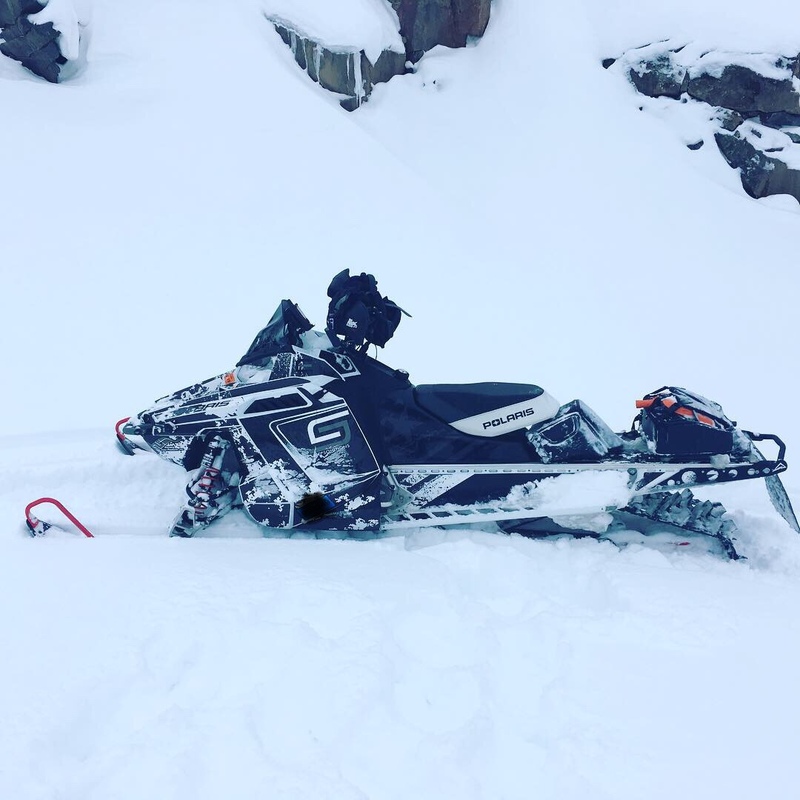 Hello everyone, Im a longtime poster on other sled forums but new here mostly, Ive always owned a trail and mountain sled to ride in various areas. Anyone here have more then one machine? 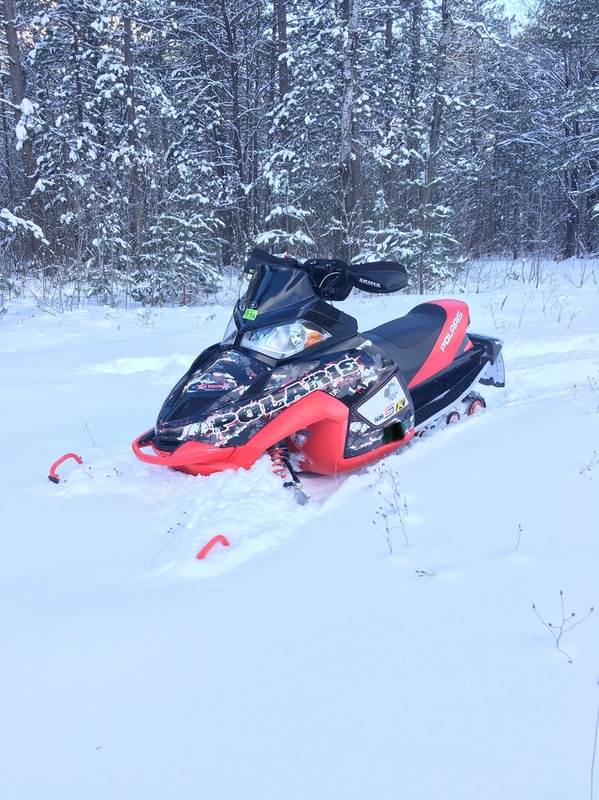 I have a 2014 ZR 5000(wife's sled) a 2013 TZ1 boosted Turbo for when I want to go fast or take the wife two up with me, and a 2015 XF 8000 for fast trail riding and some off trail. Without a doubt, the turbo gets the nod for long trail rides in Quebec and multi day trips here in Maine. I’m a fan of having two sleds. It’s helps take away the sting of trading after one year by keeping a sled longer. It also eliminates any concern of a sled failure ruining a weekend for me or guys in my crew. I’ll be going back to two sleds this winter with a snow check on the way. Lots of folks have a good stable here. For my next trail sled I might try a Turbo, never owned or drove one before. Own 5 now, the most I ever owned at 1 time was 13. Yes always more than one.